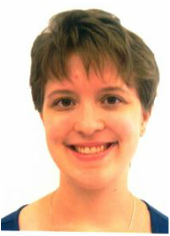 Megan is currently an undergraduate at Tufts University studying child development and clinical psychology. She has been involved with Wallingford Community Theatre since its first show, Grease, and has been assisting with choreography in the shows for the past 5 years. Megan graduated from Choate Rosemary Hall High School where she was involved in several productions including Once on this Island and Fiddler on the Roof. She has been dancing since she was about 3 years old, beginning with lessons at Patricia's school of dance and continuing with a leadership role in her high school's dance company. 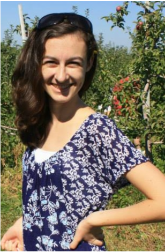 She has recently become involved with the ballroom dance team at Tufts University. 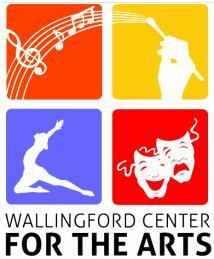 Megan is very excited to be returning for her second year as an intern with the Wallingford Community Theatre.